Oh, spring! Our favorite season at Rainbow Ag! Bring on the chicks, the short-sleeve shirts, the 4H and FFA livestock seminars, and the Outdoor Power Equipment Sale! *You can’t miss that cheerful peeping sound when you walk into a Rainbow Ag store. Now is the time to start your own backyard flock, and be enjoying the fun of raising chickens, and fresh eggs! Rainbow’s friendly staff can guide you to everything you need to get started with a few chickens, or many. *New spring fashions are arriving daily – get something cool and fun to wear. There’s new clothing for every member of your family! *Spring cleaning – for most of us this includes mowing, weed-whacking, pruning and more mowing! Make all of your outdoor chores easier with quality Outdoor Power Equipment from top brands such as Stihl, Husqvarna, Honda, BillyGoat and more! Don’t know what to get? Just ask one of our trained OPE specialists! Want to save some $$$? The No Tax Outdoor Power Equipment Sale is April 14 & 15. All outdoor power equipment –push mowers, string trimmers, brush cutters and ride-on equipment will be on sale. The wet winter has brought a lot of welcome things to Lake and Mendocino Counties this spring, like full reservoirs, green pastures and pretty wildflowers, but the extra rain has also created puddles and swamps that can harbor a dangerous spiral-shaped bacterium, leptospirosis. Several dogs have been infected and died in the San Francisco Bay Area and that has prompted Veterinarians to warn that this could be a severe year for infections. Leptospirosis can infect dogs, cats, other animals and even humans! 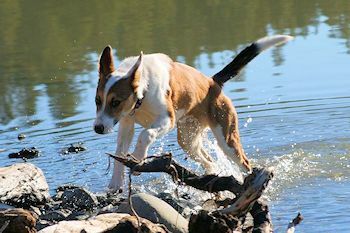 Leptospirosis vaccines are available and are especially recommended for dogs that are active outdoors, like to swim, or are around wet areas where the bacteria might be present. Ask your veterinarian about whether your dog is at risk and would benefit from the vaccine. 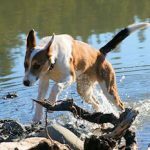 Middletown Animal Hospital shares this article about Lepto symptoms, treatment and prevention. This very wet spring is also the perfect breeding ground for mosquitoes – and mosquitoes carry Heartworm disease. It is very important to keep your pets on Heartworm prevention medicine – a simple once-a-month dose can protect against this serious infestation. Even indoor cats can get heartworm, if a mosquito gets indoors! Heartworm medication is prescription only, so see your veterinarian or come to a VIP Community Vet Clinic, every Saturday at Rainbow Ag (Lakeport 12:30 to 2:00 PM and Ukiah 3:30 to 5:00 PM). Do you have your tickets yet? 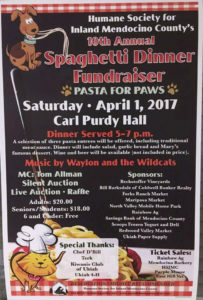 The Humane Society of Inland Mendocino County’s Spaghetti Feed Fundraiser, will be from 5:00 to 8:00 PM April 1st, at Carl Purdy Hall, at the Redwood Empire Fairgrounds. Three entrees to choose from being served from 5:00 to 7:00 PM along with desserts you don’t want to miss. There will be a live auction with wonderful MC Tom Allman and a silent auction as well. Live music completes the evening, and beer and wine will be available for purchase. The tickets are $20 for adults, $18 for seniors and students and children 6 and under are free! Join in the fun and support the animals at the HSIMC shelter. All funds raised go directly to helping the animals. 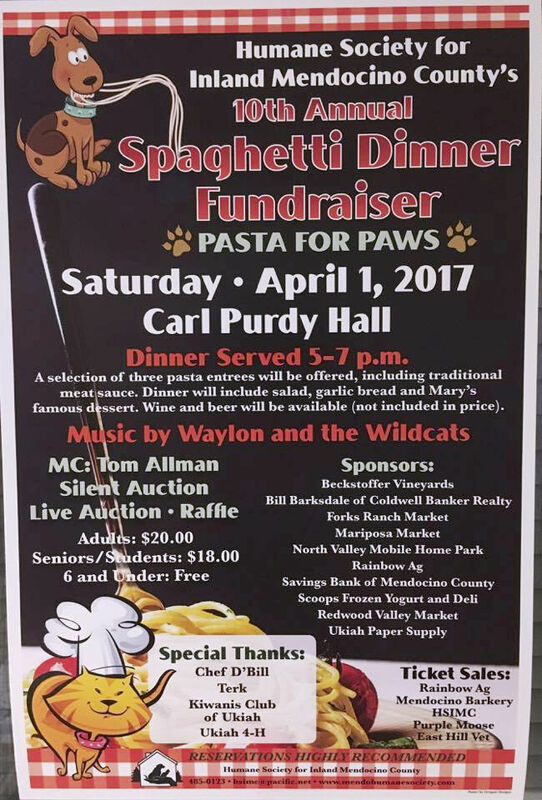 Tickets are available at HSIMC and Rainbow Ag in Ukiah. Check out the details here! Wet spring weather is also bringing out the ticks and fleas! 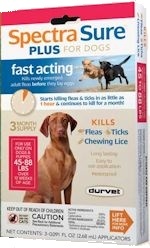 Protect your pets and save some cash with this month’s subscriber coupon for SpectraSure Plus, for dogs or cats, for only $19.99 (regular price, $29.99). Just print out this month’s coupon and keep those biting pests off of your pets and outa your home! 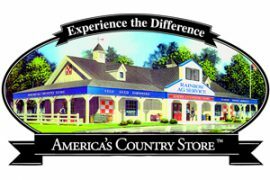 Trivia … Enter to win a $15.00 Gift Card. All correct entries are enter in a random drawing. Last month’s question was, What is HSIMC serving at their April 1st Fundraiser? The correct answer is Pasta! And the winner is ****. 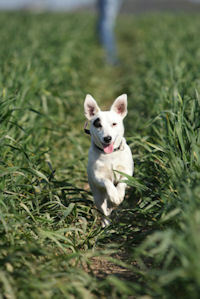 This month’s question is, Purina and Rainbow Ag are teaming up this spring to present… Enter Here! This entry was posted on Sunday, March 19th, 2017 at 3:10 pm	and is filed under News, Rainbow Wags Newsletter. You can follow any responses to this entry through the RSS 2.0 feed. Both comments and pings are currently closed.